Cooler Master has been in the gaming sector with their gaming brand CM Storm for quite a few years now. Therefore the CM Storm Quick Fire TK isn't their first keyobard anymore. 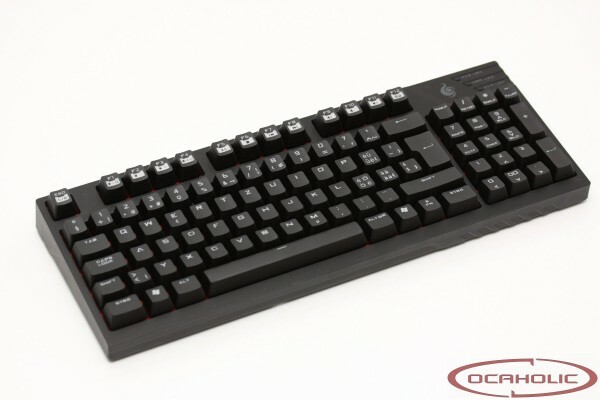 It makes use of mechanical switches from Cherry and offers a more compact form factor. On the following pages we will show you the strengths and weaknesses of the CM Storm gaming keyboard.